Tasting Note: A ruby red coloured wine. 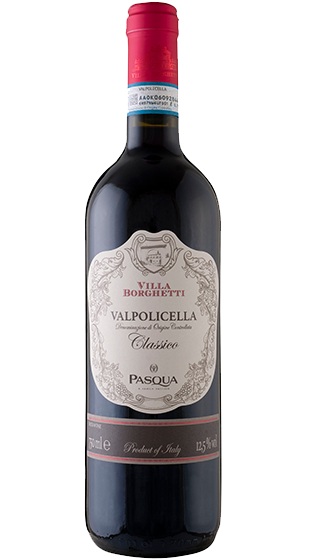 Lovely fresh perfumes of currants and wild cherries and hints of spices and vanilla. On the palate it is well balanced with a long, tasty finish.